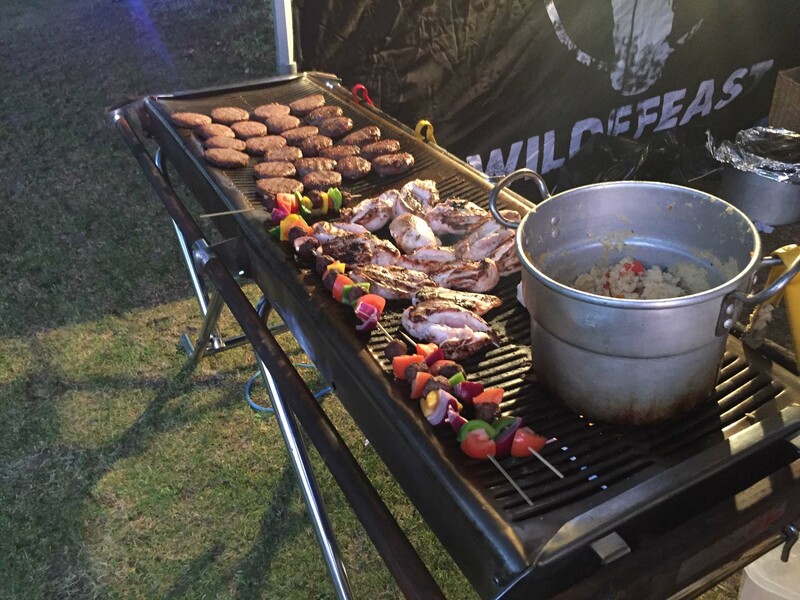 Wildefeast is an independently owned premium event catering company operating across the North East, Newcastle, County Durham and Sunderland although; we are willing to travel throughout the whole of the UK for weddings, festivals and events. We are without a doubt one of the most innovative and flexible caterers available who will always go that extra mile to meet our client’s needs. We provide fabulously cooked food, by a friendly and discreet team suitable at any event; no matter how big or small. When we are catering for events we do things differently, what makes us stand out is our flagship exotic meats that include Alpaca, Bison, Camel, Crocodile, Elk, Goat, Iberico Pork, Kangaroo, Llama, Ostrich, Squirrel, Python, Reindeer, Shark, Swordfish, Wagyu Beef, Water Buffalo, Zebra and more! These can be freshly prepared in several ways including steaks, burgers, meatballs, joints, mince and sausages. Alongside our premium exotic meat selection, we can also provide the highest quality Beef, Chicken, Turkey and Pork for guests who may not want to be as adventurous. We also have vegetarian options available for non-meat eaters at any event, party or festival. 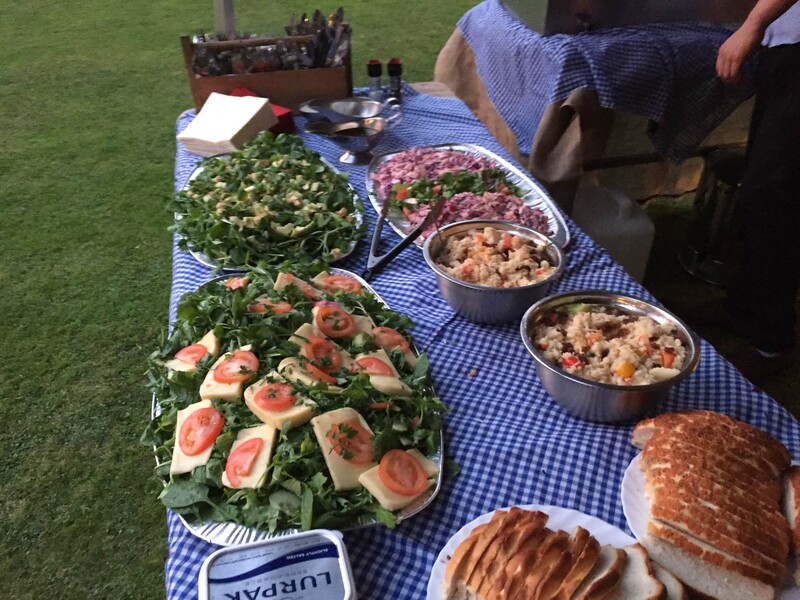 We specialise in outdoor catering for events like festivals, garden parties, university balls, and being able to deliver many food options to a large number of people is what makes us unique. We care about our food. All of our meat for events has been carefully selected from only the best farms throughout both the UK and the world and all are signed up to the CITES agreement. All of our production takes place in our meat plants which are certified by the EU Food Standard Agency under licence to be acceptable in Welfare, Hygiene and Conservation. 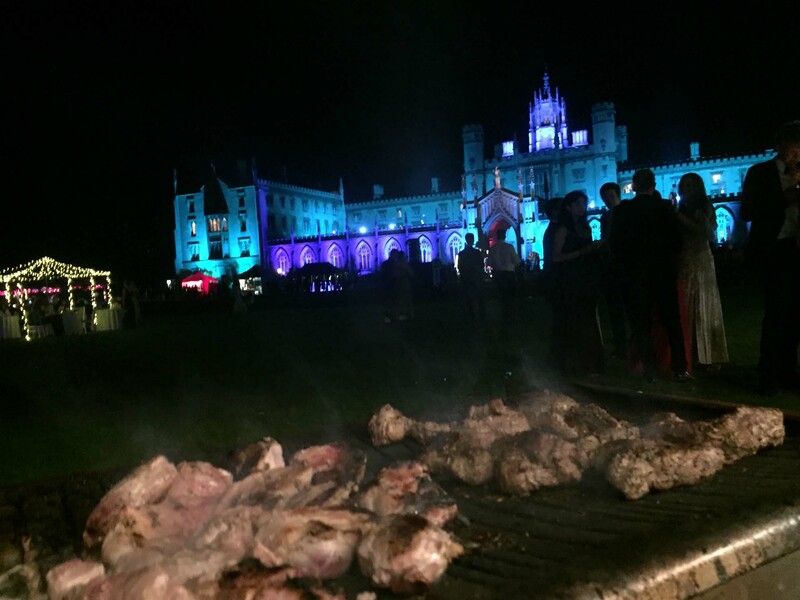 Whether you need a food catering service or exotic meat BBQ for a corporate event, a wedding or a festival we are the number one choice in the North East. We are your go-to event catering company in North East! Often the most stressful part of planning an event can be finding a catering company that can understand your goals, as well as provide incredible service. We understand that event catering requires confidence and passion, and go above and beyond to make sure that your event is a roaring success. Whether your event requires catering for 25 party guests, or 100,000 festival goers, we’re ready to take it on. With years of experience across Sunderland, the North East and the whole UK, we work with you to make sure that your requirements are met, and are in contact in the build up to make sure there are no hitches or surprises on the day! Wildefeast offers a complete event catering service that is perfect for you. 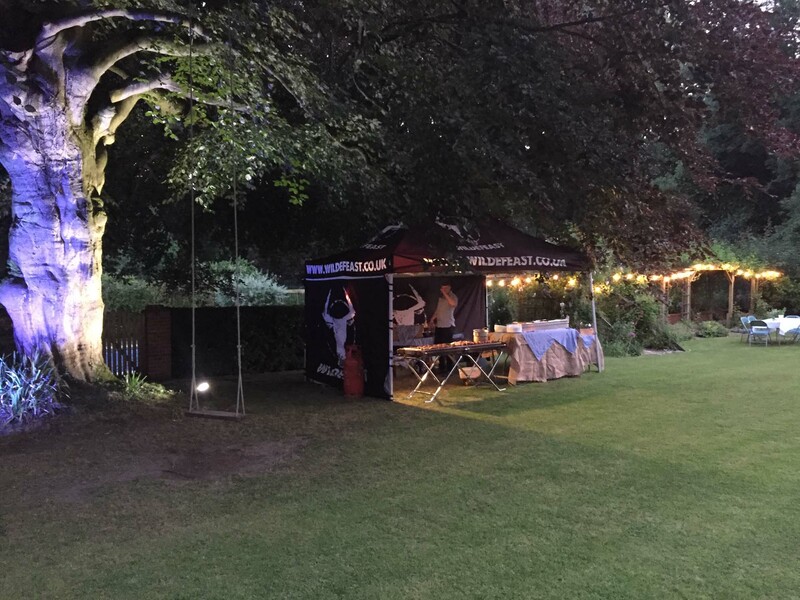 Having worked at private parties, corporate events, weddings and festivals, we can tailor our service to fit your needs. Whether it’s simply a fresh supply of produce, or full event catering management, we can provide all of the tools that you need for your event. This includes our marquee, excellent chefs, waiters, all of our equipment, and we can even create a bespoke menu with you to make your event truly unique. Contact us today for a free event catering consultation!